There are no surprises on album ten from Soilwork, the Swedish melodic metal powerhouse who do their thing with such relentless uniformity that it boggles the brain: this band blew perceptions wide open back when they put out Natural Born Chaos, but the albums since have found them so nailed into their comfort zone that it's nothing if not, well, comfortable. But, man, do they do their melodic-death thing well. The band settle into their melodic fast-metal groove perfectly here, with songs like "The Phantom" picking up the tempo with fine if not slightly forgettable results. 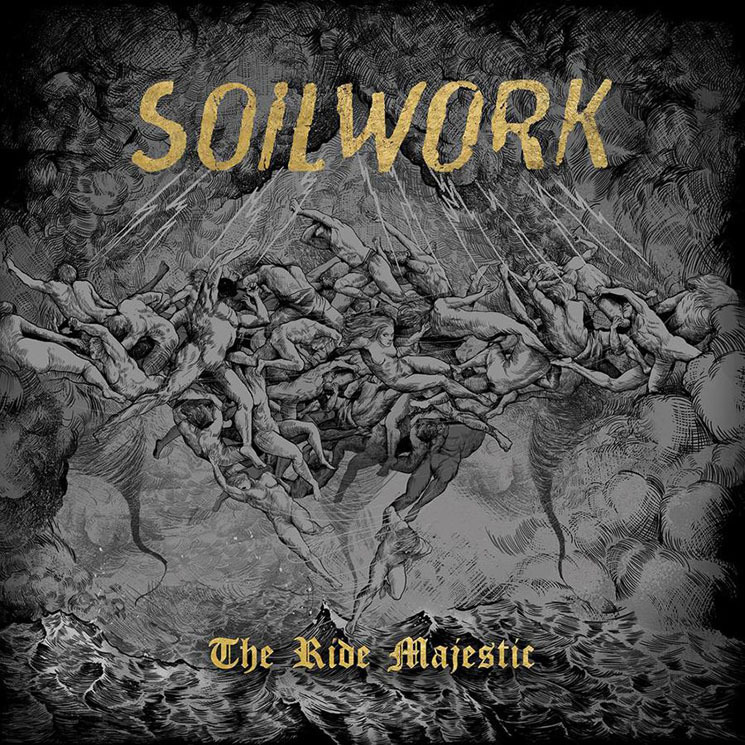 Where Soilwork excel is in shades and moods, as demonstrated on the more emotional "Whirl of Pain," which delivers with incredible power. Awesome closer "Father and Son Watching the World Go Down" is the album's most leftfield tune, and leftfield is where Soilwork belong. Their clean vocals are some of the best in the biz, and these guys can write the hell out of a song, as tunes like the great "Petrichor by Sulphur" prove.